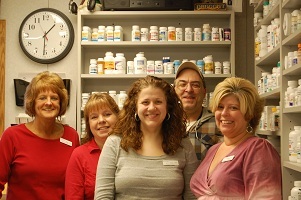 The Counseling Center offers access to convenient on-site pharmacy services for our patients through Genoa Healthcare. 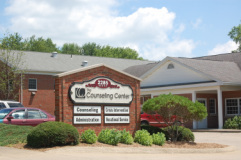 Genoa is able to fulfill all of The Counseling Center's patients' medication needs on-site to ensure that they're provided with the best possible mental health services around. Special packaging for ease of daily dosing.